Shimla, Feb 14 (PTI) Morning sky was cloudy in most parts of Himachal Pradesh on Thursday and the weather department has forecast rain or snow later in the day. Amidst prediction of snowfall, scores of tourists reached various popular spots, including Shimla, Kufri, Manali and Dalhousie, to celebrate Valentine’s Day. 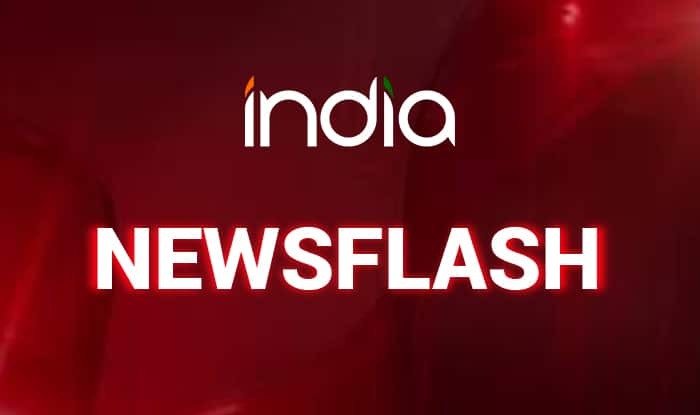 According to data provided by the weather office in Shimla, Lahaul and Spiti’s administrative centre Keylong received 16 cm snowfall and Kinnaur’s Kalpa received 2 cm snowfall from 5.30 pm Wednesday to 8.30 am Thursday. The weatherman has issued yellow weather warning for heavy rain and snowfall on February 14 and 15. The minimum temperature in most parts of the state rose by a few notches. Keylong continued to be the coldest place in the state with a low of minus 6.8 degrees Celsius, whereas the minimum temperature in Kalpa was minus 1.8 degrees Celsius. The minimum temperature in state capital Shimla was recorded at 7.2 degrees Celsius between 5.30 pm Wednesday and 8.30 am Thursday, MeT centre director Manmohan Singh said. Similarly the minimum temperature in Kufri, Manali, Dalhousie and Chail was recorded at 3, 3.2, 4.9 and 6.2 degrees Celsius.